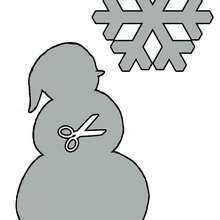 Free printable stencils for Christmas decorations and cards. 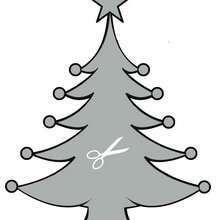 Here is a collection of free stencils suitable for using at [Christmas]. 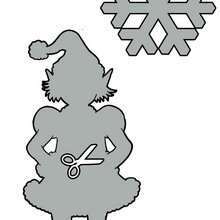 Christmas stencils are wonderful at the holiday season because stencils are an easy way to produce a decorative item without taking a lot of time. You can use a paint brush, airbrush, sponging or any number of creative ways to apply the color. 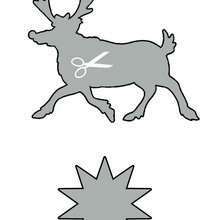 Christmas Stencils can be used to decorate a room, banners, table cloths, make your own tree decorations and of course home made Christmas cards using the Christmas Tree, Snowflake, Elf, Reindeer or Angel holiday stencil. The Christmas season is such a festive time to be creative and have fun with your kids. You will also find other Christmas activities at Christmas Paper Displays and Christmas Decorations. 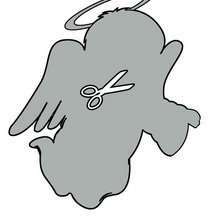 Note: These Christmas stencils are free for personal, non-commercial use only.